Specializing in live bait, light tackle fishing, Captain Steve Nagy has been fishing the west coat of Florida since 1989. Growing up in Massachusetts Captain Steve fished the Merrimack River and Plum Island regions before migrating south to Bonita Springs. 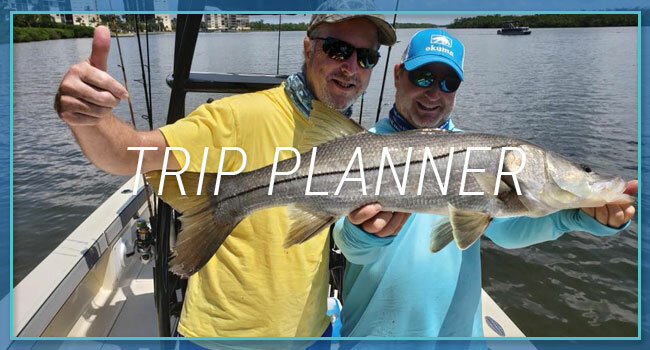 Captain Steve has fished the inshore Grass Flats and Mangrove Islands of the Bonita Springs and Estero Bay areas of Southwest Florida for Snook, Redfish, Trout and Shark. Capt Steve is a licensed and insured U.S.C.G. 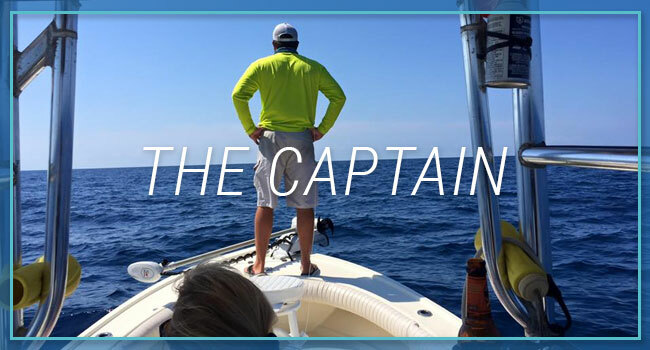 Captain and is also a member of the Captains for Clean Water, National Association of Charterboat Operators and the Florida Guides Assoc. Estero Bay offers year Round Fishing, Snook, Redfish and Trout make their homes among the Mangroves and Grass Flats. Shark, Grouper, Snapper, Jack Cravelle can be found in the passes leading in and out of Estero Bay. 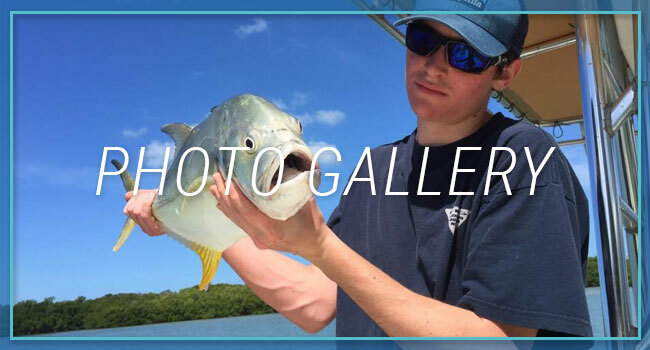 Along with the year round Snook, Redfish, Trout and Shark fishing, there is an endless array of fish species that migrate up and down the west coast of Florida and find their way into Estero Bay. Do not be surprised to hook-up to a large Jack Cravelle, Barracuda, Tarpon, as well as Snapper and occasional Grouper. 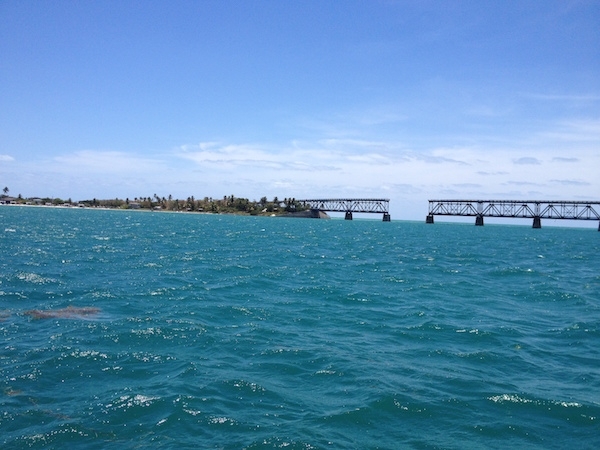 Home to some of the best Snook, Redfish, Trout, Tarpon and Shark fishing Southwest Florida has to offer. Located in Southwest Florida, bordered by Ft. Myers Beach to the north and Bonita Springs to the south, Estero Bay is 15 square miles of shallow mostly brackish water. The estuary is bordered on the west by a chain of barrier islands, which include: Estero Island, Long Key, Lovers Key, Black Island, Big Hickory Island, and Little Hickory Island. These barrier islands separate the bay from the Gulf of Mexico. The principal freshwater inflows come from a number of small rivers and creeks including the Estero River, Spring Creek and the Imperial River. 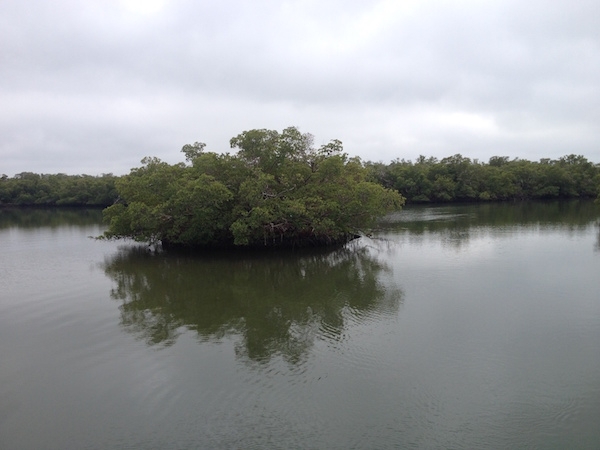 Estero Bay contains several natural community types, the most dominant being mangrove forests. Salt Marshes, Sea Grasses, Oyster Bars and Tidal Flats are also common. The estuary also serves as a nursery area for Snook, Redfish, Trout, and Snapper. It is also home to brown pelicans, frigate birds, herons, egrets, cormorants and ibis colonies and a valuable stopover area for migrating birds.